Maile Wilson is the mayor of Cedar City, Utah. 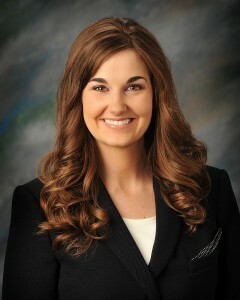 She is the first female mayor of Cedar City. She is engaged to Jayson Edwards.